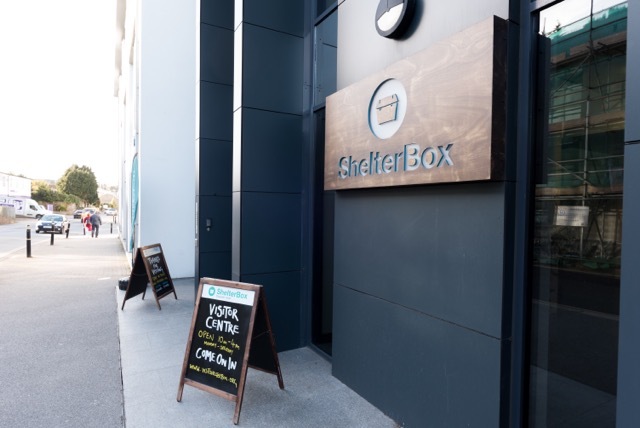 The ShelterBox disaster relief visitor centre is an inspiring attraction in the heart of Truro. 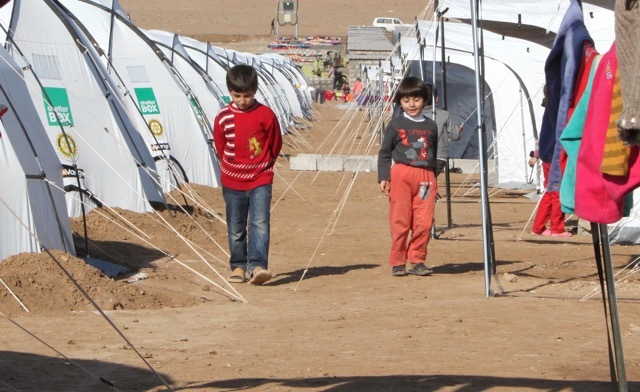 Discover there story and find out how they provide emergency shelter and tools for families robbed of their homes by disaster. 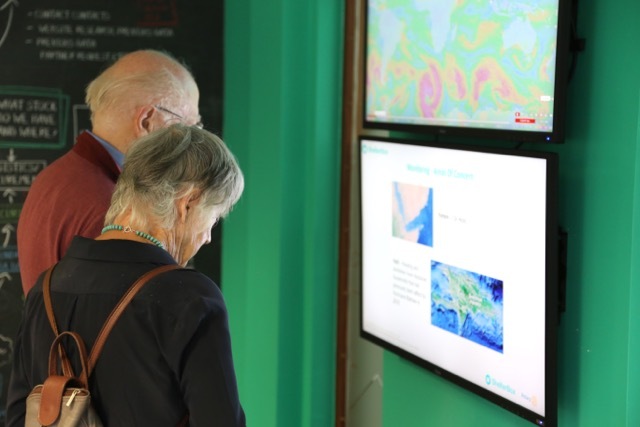 You can try the Disaster Challenge with your family, pack one of our famous green ShelterBoxes, peek inside tents and shelters, decide what you would save if disaster threatened your home, and find out what it takes to move aid quickly to a disaster zone. 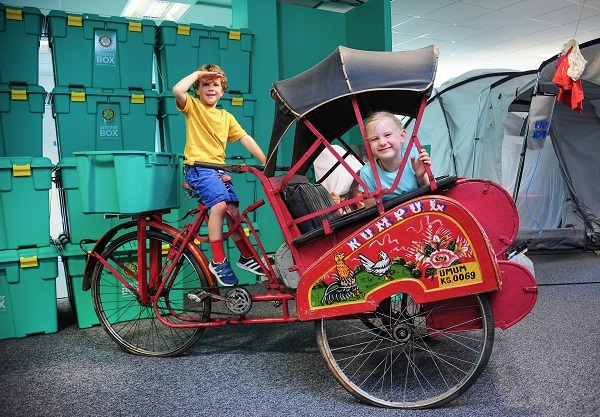 ShelterBox is the perfect family escape from a rainy Cornish day. Nearest car park, Moorfield, charges apply.